A well known Tipperary woman is launching a memoir in her hometown of Fethard this evening. 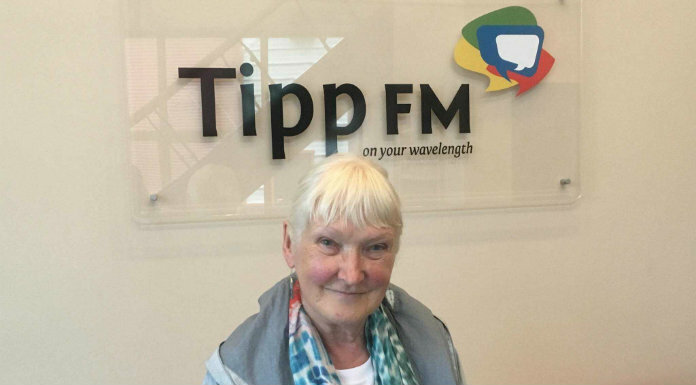 Alice Leahy, director of the Alice Leahy Trust, has been a human rights advocate and homelessness campaigner since 1975. Ms Leahy will launch her book; The Stars are our Only Warmth, in the Abymill Theatre tonight at 7:30. She spoke of the importance of choosing her childhood home of Annesgift for the launch.